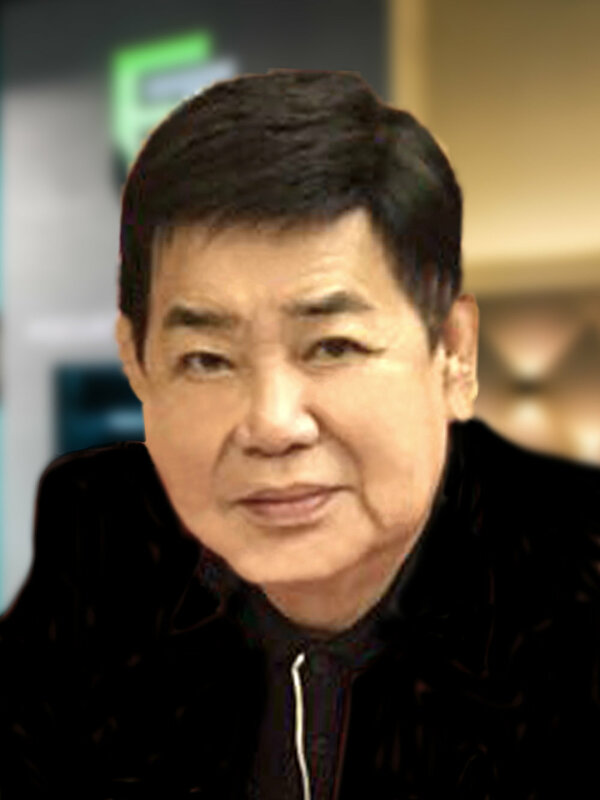 Dr Felix Ong was the founder, Chairman and CEO of Seksun Group, world's leading hard disk drive component maker that was named by Forbes Global as one of the best 200 companies outside of the U.S. He built and grew the humble metal stamping house into a 3000-man strong, SGX Main-Board listed enterprise with manufacturing footprints across U.S., China, Singapore, Malaysia, Indonesia and Thailand. Seksun was eventually acquired by Citi Venture Capital International for S$295 million. Formerly the Chairman of Singapore Precision Engineering and Tooling Association (SPETA), Dr Ong also served on Main-Board listed performance fabric manufacturer China Taisan Technology Group Holdings Limited as Chief Advisor. As an investor, he had funded several technology companies from consumer electronics to software and life sciences, including Alantac Technology (IPO) and Shareinvestor.com (acquired by Singapore Press Holdings). With over 15 years of experience in precision engineering, Kelvin was the Executive Director of Focus-Tech Holding, leading shareholder of hard disk drive component maker Seksun Group. 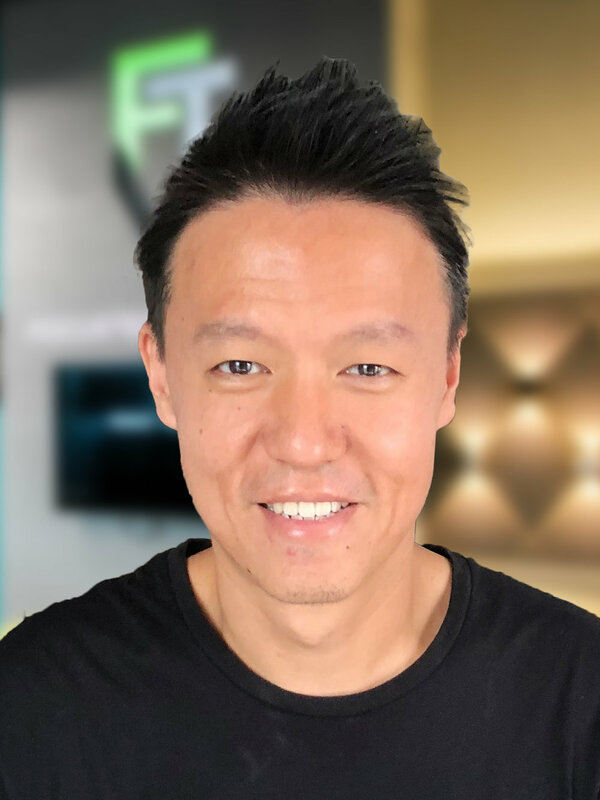 He is also the founder & CEO of FocusTech Ventures (FTV) & founding partner of TNB Ventures, an early stage venture capital firm focused on deep tech. He enjoys working with fellow tech entrepreneurs, supporting over 20 startups as an angel investor. Passionate about entrepreneurship & education at the intersection of hardware & software, Kelvin co-founded OneMaker Group to further develop the regional maker ecosystem. As an entrepreneur, he continues to build products through FTV Labs, primarily aimed at modernizing & radically improving crucial workflows of & pervasive inefficiencies in old line enterprise industries. Kelvin graduated from the National University of Singapore & holds an MBA in Finance & Strategy from the Nanyang Business School. Dr. Henry is an engineer at heart with strong passion for technology and entrepreneurship. His breadth of expertise spans from software, hardware & firmware development to mesh networking, medical device & async chip design. Previously a lecturer at the Faculty of Computer Science & Engineering in Ho Chi Minh City University of Technology (HCMUT), Dr. Henry brings years of academic research & development experience to the startup world, having served at a VC funded surgical robotics company, co-founded a prop-tech & a food-tech startup, as well as launching a Vietnam-based venture builder. He previously honed his skills at Main-board listed Trek2000, helping the company set up & lead their offshore R&D operations in Ho Chi Minh City. Dr. Henry holds a BEng and MEng degree in Computer Science from HCMUT and a PhD in Computer Engineering from Nanyang Technology University of Singapore. With over 26 years of experience in tech investing, M&A & supply chain management, Raymond served at Ooredoo Group (OG), a leading Middle Eastern telecom group, & Singapore Technologies Telemedia (STT), a Temasek-linked company for the last 16 years. At OG, he was instrumental in digital transformation at group level, driving the internet economy across Middle East, China & SEA via partnerships & joint ventures, launching a startup accelerator & a VC fund. At STT, Raymond aligned strategy across the group's businesses, managing strategic investments in eCommerce, Fintech, Big Data, Telco OTT, submarine cable & broadband TV operators, IDCs & wireless/fixed line operators. Prior to that, Raymond held various senior corporate development and management roles in companies such as Creative Technologies & Kaga Electronics. He is currently a mentor at accelerator programmes such as SiTF 123 JumpStart, UOB Finlab (Fintech), TNB Accelerator, Airmaker (IoT) & PSA Unboxed (Marine & Offshore) among others. © 2018 focustechventures.com. All rights reserved.